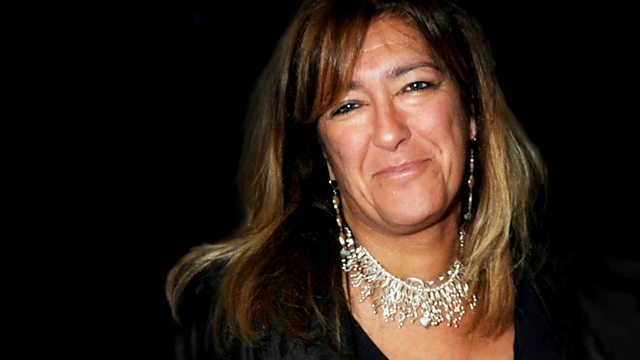 Businesswoman Heather Rabbatts joins Kirsty Young to choose her Desert Island Discs. Kirsty Young's castaway is the businesswoman Heather Rabbatts. Born in Jamaica and raised in Britain, her early years were unpromising and she left school with just a few O levels. But after evening classes, she studied law and became a barrister before making her name as the youngest council chief in the country. She's at home in the toughest business environments - from Millwall Football Club to the Royal Opera House - and says: "I definitely like being in charge and I've always felt that I can gather everyone's spirits and energies to take that jump into the unknown together." The Greatest Hits of 1989.